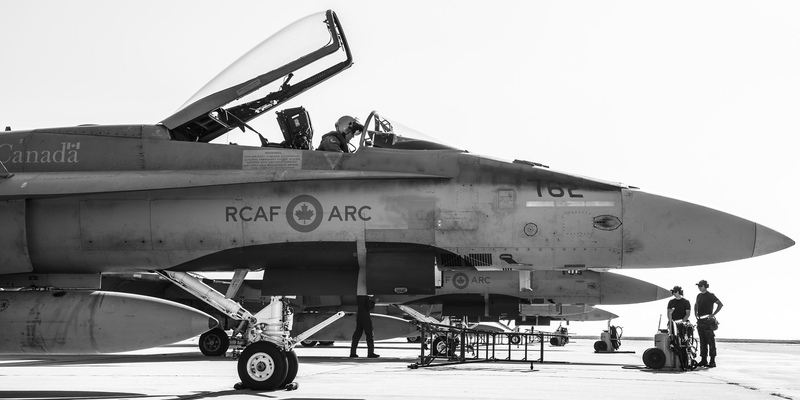 A CF-188 Hornet aircraft pilot prepares for take off from Mihail Kogalniceanu Air Base in Romania during Operation Reassurance in September 2018. The Manitoba Follow-up Study (MFUS) is one of the longest health research studies in the world, if not the longest. After 70 years, it is still producing useful data. In 1948, it began tracking cardiovascular health of nearly 4,000 male Royal Canadian Air Force veterans. Roughly half remained in aviation for their full careers, either with the RCAF or commercial airlines (and half of those were career pilots). The other half returned to other civilian occupations. Participants had routine medical examinations, including cardiovascular assessments, every five years at first, then at three-year intervals. Since 1978, they’ve filled out annual questionnaires, and now are contacted three times a year. Data on smoking habits, cardiovascular health and physical activity were collected initially, and now questionnaires focus on physical and mental health and social functioning. Over the years, many discoveries have been made, including that sudden cardiac deaths are more likely on Mondays; young men’s risk of heart disease rises with body mass; height could be a risk factor for heart disease. In the 1990s, it began studying aspects of health and aging. Among its findings: a large percentage of men in their 80s are at high nutritional risk, so identifying them and improving their diet is important to slowing progress of disease and lengthening life. Many of the MFUS volunteers remain robust and resilient through their whole lives. This research should help determine what factors contribute to resilience and which can be altered to avoid diminution of mental and physical functioning and onset of frailty. MFUS researchers have determined although these veterans die from the same causes as other men—40 per cent from cardiovascular disease and 25 per cent from cancer—they succumb at older ages. Why? Resilience. “We have found that this resilience may be apparent over very long time frames,” said a report by MFUS researchers in the Journal of Aging and Health. From 1996 to 2006, researchers collected data on mental and physical function of 734 veterans and from 2006 to 2015, tracked changes toward the end of life. Researchers found that men who maintained physical and mental functions survived longer, significantly so for those in the best physical and mental health. 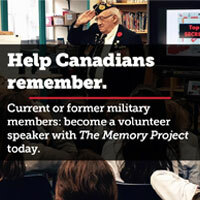 They also found that 37 per cent of these veterans maintained high levels of both. Understanding how and why a substantial proportion of them maintained good physical and mental functioning, and without encouragement of the researchers, will help in the development of programs to help other older adults do the same. The Manitoba Follow-up Study is remarkable not only for its 70-year span, but for the loyalty of its research subjects. Rarely did veterans drop out or fall off the radar. And when funding was pulled, threatening to end the study, the veterans and their friends and families contributed funds between 1983 and 2000 to keep it going, and continued to do so after government and university funding resumed. “I think it’s a very altruistic view” that engenders such a high degree of loyalty, said Tate. That loyalty also extends to the researchers involved. The study has had only three directors in its seven decades. A few years ago, participants were asked if they thought the study was worthwhile in terms of medical science. While 90 per cent of them said yes, two-thirds also said it was personally valuable, pointing to such benefits as early detection of disease.